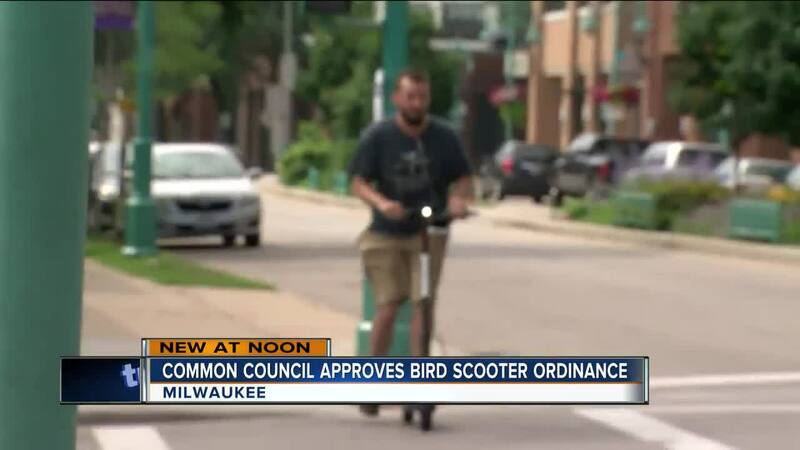 MILWAUKEE -- The Milwaukee Common Council has approved a proposal which gives city officials the authority to seize electric Bird scooters from public streets and sidewalks. The Common Council voted 12-2 in favor. Aldermen Rainey and Zielinski were the two who voted against it. With this measure passed, the city will begin seizing scooters -- possibly as soon as next week. The city says Bird scooter riders will not be fined. Kedar Malusare has been riding bird scooters in Milwaukee and will be sad to see them go. The file now moves onto Barrett who will review the file and plans to sign it. “I think people ultimately will be able to ride them but lets do this the right way,” Mayor Barrett. Barrett says that because the common council also passed a resolution asking the state to pass legislation to move the scooter initiative forward. 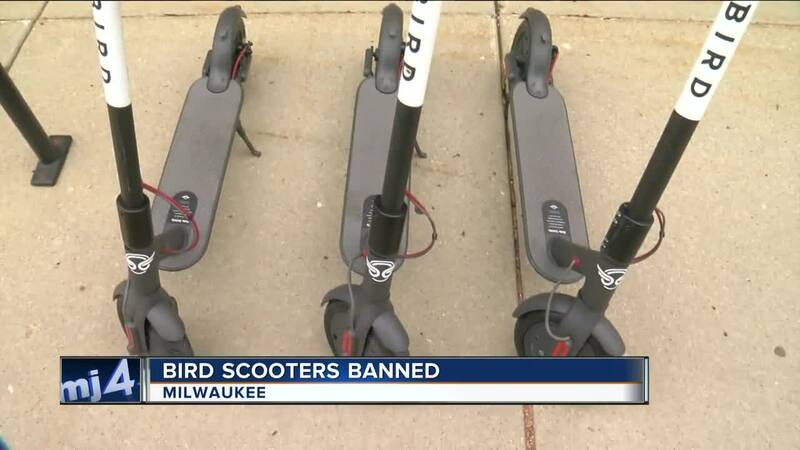 The Common Council also approved a resolution to ask the state to change regulations to make bird scooters legal. “I have no problems with motorized scooters, I have a problem with a company that basically ignores the city’s role as a referee of the public right of way and just comes in here and does things without any discussion, any fair warning,” said Alderman Robert Baumann. Other U.S. cities have also not jumped on the bandwagon for the new Bird scooter craze. In fact, St. Paul and St. Louis removed the scooters altogether.